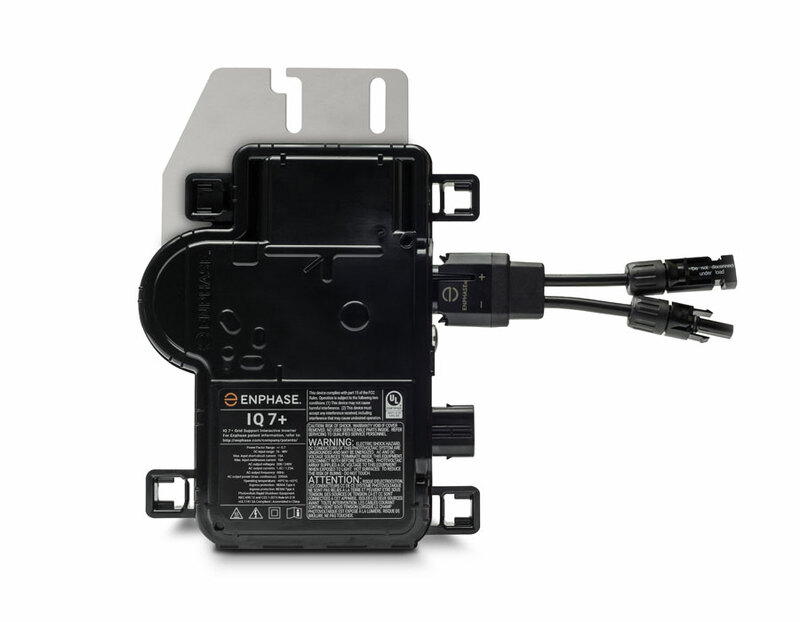 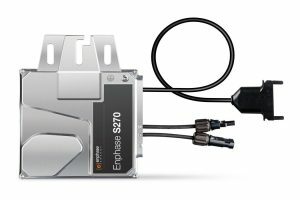 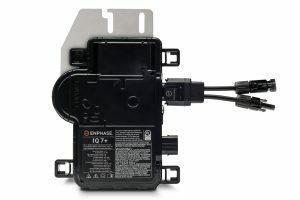 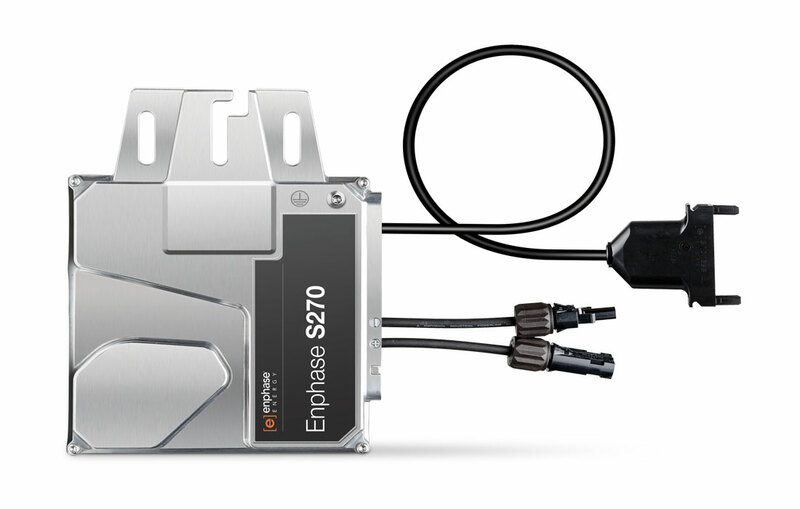 Enphase provides the world’s most advanced microinverter technology for solar systems. 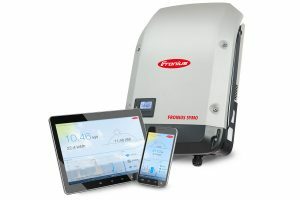 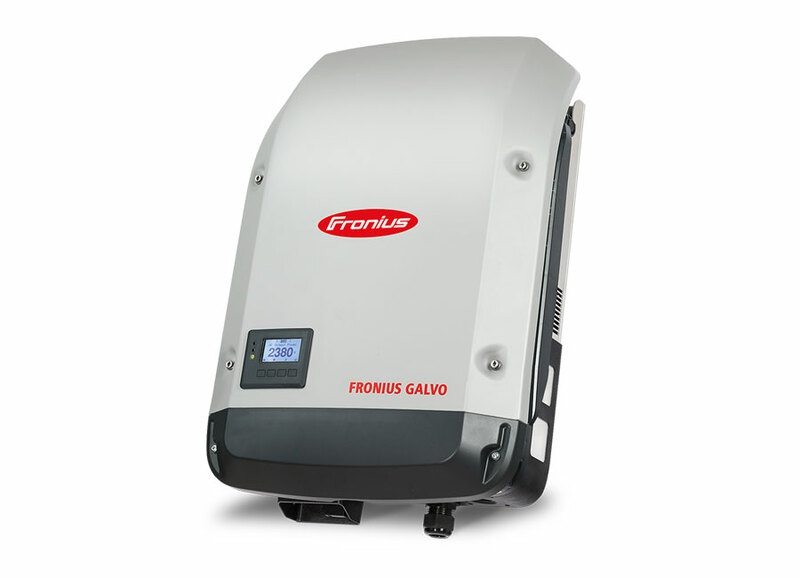 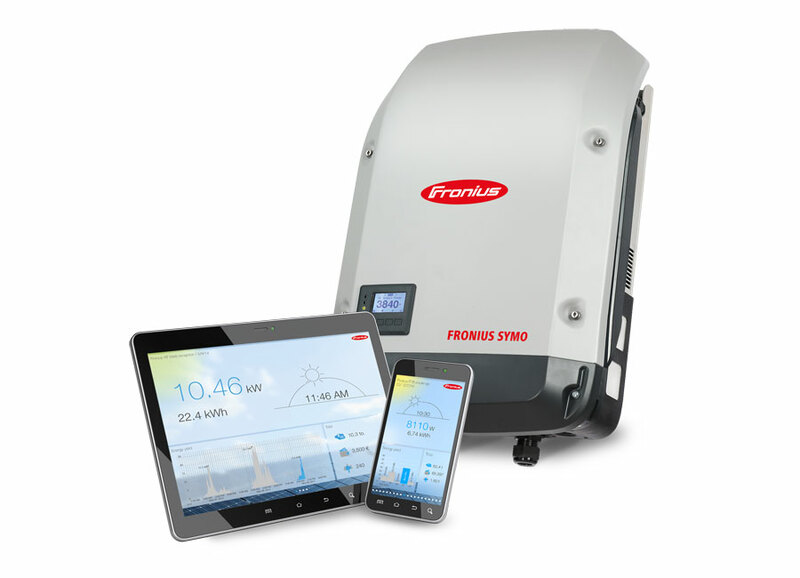 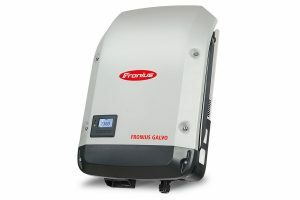 Solar systems are smarter and more efficient using the innovations from Enphase Microinverter technology. 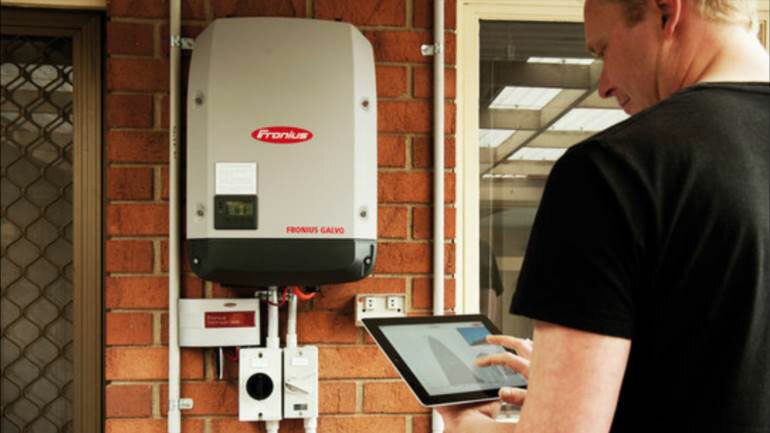 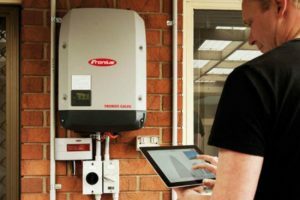 The combination of power electronics, networking and web-based software means when Forster Solar and Lighting recommend Enphase, you know you are getting the most out of your solar investment.